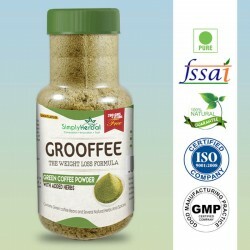 Green Coffee Extract Powder as Grooffee Is Rich in Chlorogenic Acid, Which Actively Splits Fat Deposits Throughout the Body. 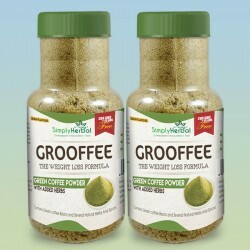 Caffeine Facilitates Boosting of Metabolism, detoxification of Your Body, and Washes Out Free Radicals. Natural Anti-oxidants Take Care of Your Well-being and Gorgeous Appeara..